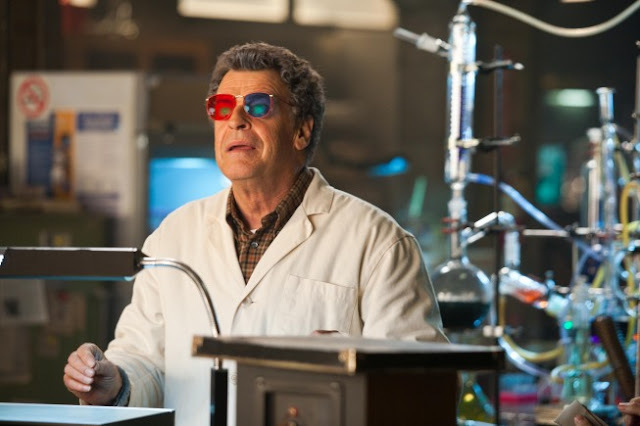 In the Fringe episode "The Firefly", Walter dons a pair of glasses with red and blue lenses to enable him to "see Roscoe's aura" so that he can "measure the depth of his hypnotic state". He mentions that they were created by an old friend, Dr. Jacoby from Washington state. 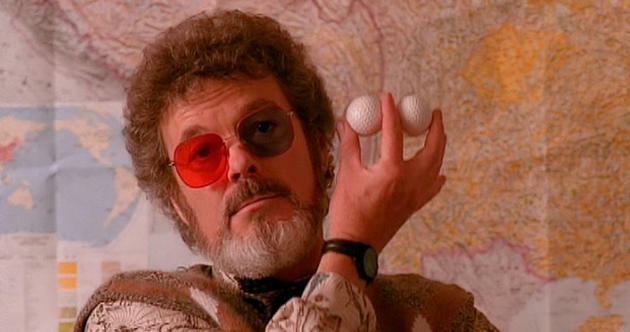 Dr. Lawrence Jacoby, portrayed by Russ Tamblyn, was a highly eccentric psychiatrist from the TV show Twin Peaks (IMO, one of the best TV shows ever). And the character of Dr Lawrence Jacoby was based on Terence McKenna. Sweet. Twin Peaks paved the way for shows like this. I loved the Jacoby reference. I am the WORST in the morning! A thousand apologies. Maybe they can have Russ Tamblyn as guest as Dr. Jacoby. That would be cool. The last I saw Mr. Tamblyn was on Babylon 5 as a Captain commanding a deep space Explorer Class ship.